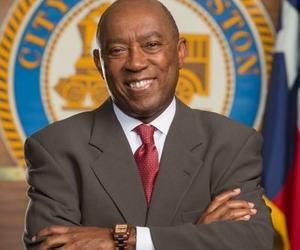 The Mayor of Houston, Texas, Sylvester Turner, arrived Sunday in Cuba heading a 30-member trade mission aimed at exploring opportunities to expand bilateral links following the reestablishment of diplomatic relations between Washington and Havana. Turner’s agenda include talks with Cuban Foreign Trade and Investment minister Rodrigo Malmierca; Energy and Mines minister Alfredo Lopez; Tourism minister Manuel Marrero, and with the minister of Health Roberto Morales. Texas has maintained commercial relations with Cuba for years now, but such links have been restricted due to the economic, commercial and financial blockade of Cuba. Last year, Texas governor Greg Abbott visited Cuba in an attempt to open more avenues for exchange between that US state and the Caribbean island.